. إن الخدمات التي يقدمها Alpine Village تضمن للنزلاء إقامة مريحة. يقدم الفندق فرصة للاستمتاع بشريحة واسعة من الخدمات بما فيها: مرافق مخصصة لذوي الاحتياجات الخاصة, تسجيل وصول/خروج سريع, واي فاي في المناطق العامة, صف السيارات, غرفة عائلية . استمتع بوسائل الراحة الراقية في الغرف أثناء إقامتك هنا. بعض الغرف تتضمن تلفزيون بشاشة مسطحة, اتصال لاسلكي بالإنترنت, حوض الاسترخاء, غرف لغير المدخنين, مكيف هواء لمساعدتك على استعادة طاقتك بعد يوم طويل. يقدم الفندق مجموعة رائعة من الخدمات كمثل سبا, حديقة، لجعل إقامتك تجربة لا تنسى. اكتشف مزيجاً ساحراً من الخدمة الاحترافية والخيارات الواسعة من وسائل الراحة والمتعة في Alpine Village. 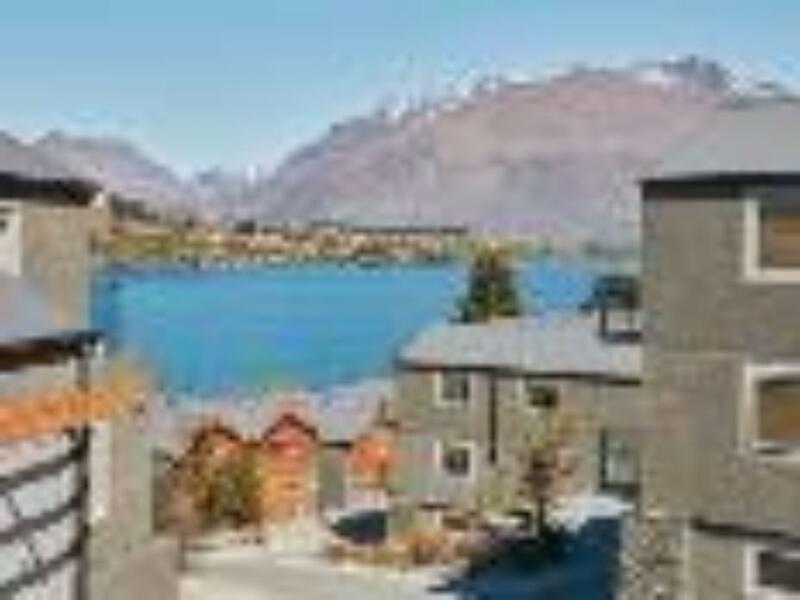 All the reviews on site are very accurate, however, if you are looking for a value for money establishment in Queenstown this place isn’t too bad as hotels in the town centre are 2 to 3 times more expensive. What you won’t get is everything that has been said already eg. room key not available at 2 so you ring the number you have for your contact and after a number of tries they will tell you to find the cleaner in one of the rooms. The coffee table is broken, all the lights won’t work and the blind in your bedroom will be broken, you will get 1 toilet roll for your stay and no room service. We stayed 4 nights. Rooms are only serviced once you leave. Messaging the contact regarding any issues will not be answered and remember their is no onsite personnel only cleaners who do cleaning not maintenance. If your happy with this type of place, as the price is reasonable, then you will not be surprised by the attitude of the owners and the lack of maintenance. we had room 42b, we stayed for 2 nights. we were only provided 2 towels+ hand towels each for 2 nights, had to call hotel staff to provide more towels and didn't bother asking for anymore toiletries supplies. also if you driving, there is no guarantee of finding a parking. also, with wireless, we couldn't use it as we were told by the IT staff that the connection is weak in 42b apartment and can only be accessed in balcony and it was too cold out to be sitting in balcony during our stay to be able to access internet. it would be nice, if we were told in advance that there won't be any internet access. but views from the apartment was stunning. There were a couple things that made this place less than ideal. One is that I was only notified on the day of check in that there was no apartment lobby so my husband and I were driving around for half an hour trying to figure out how to check in.. we didn’t realise it was a self check in and that a code was sent via email to open a safe to access the key. The only other downside of the apartment is they don’t supply sufficient shampoo/conditioner. We were there for 3 nights 4 days and only had 2 x small sachets of shampoo/conditioner to share between us. The location was good, it was a clean apartment. I just feels it needs some more attention to detail for me to recommend it to family or friends. Shower wasnt the best, needs maintenance Also would have been a better stay if there was a tv in the room rather than the mirror on the wall. I think that will improve the stay. Loved the view and access to the lake. Bus stop outside was handy if you don’t have a vehicle. IT was a small studio - comfortable and nicely appointed. There is no manager on site so if there is a problem it is hard to contact someone. For example the main overhead lights did not work and there was no-one to help out with this. Parking was an issue for us. Luckily a friendly neighbour helped us sort it out. Kitchen utensils were limited - we couldn’t cut or peel fruit. ( This was unit 36B and This was mentioned in a review from November.) Internet connection was also unreliable. Room 42 cant find the wifi network. Not a biggie. We stayed for a week & loved it! It's a bit further out of Queenstown which suited us - if you don't have a car rethink this place. Great views, great bed & facilities! We really enjoyed it & dealing with staff was easy via email. Even had a washing machine to make things great. We stayed 7 nights. Perfect! U won't see the staff as the check in instruction will be email to u. At first we thougt samebody had occupied the apt as the tv was on. Later we found up the staff had on the hitter tv . I'm not sure but may be they just want ti warm up the apt. Anyway it's a very nice apt. 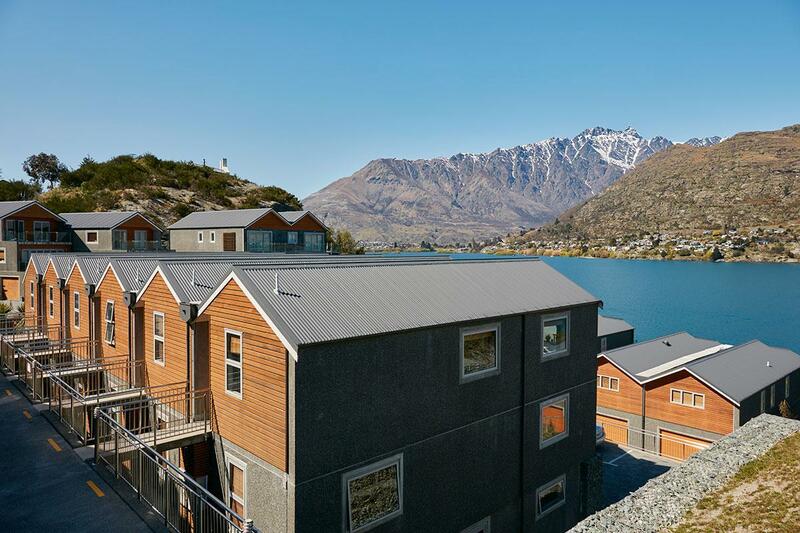 Our apt facing lake wakatipu. A very nice view when we woke up in the morning. No milk replesnished. Price a bit expensive. But overall we really enjoyed. Big room and nice kitchen. Can walk down to lake side. Very quite and suitable for group traveller. I had bad experienced stayed in this apartment. First, the TV has no channel program, secondly no wifi connection. The worst case was during the night, the flies spotted the light and visit the room and stick onto the bed and walls. This force you to light off and went to bed early. Called up the service management the next day reported the 3 issues above. I was told the flies was in the room because the previous occupant did not closed the window during their stayed and after the clean up should be fine. Unfortunately this does not resolved the problem. The flies visit the unit again at night and again wifi and TV program were not fixed. If you happened to select this apartment, not to stay in 42B and good luck. Our room faces the lake. Amazing View. Driving distance to everywhere. Hassle free check it. Friendly neighbour. The lake view from our room was breathtaking. The apartment complex is not in the city center, but easy to find. It is worth the price. Apartments are very good and views from the balcony will amaze you. Only negative is that there is no staff service provided to contact and you need to clean the kitchen and throw the waste at the time of check-out. no site office on location - only get the key from a lock box no cable TV - and reception for free to air TV not good ! limited wifi and only 2 devices can be connected - not adequate when you have mobile phones and computers for each person ! unit is clean and well lited. 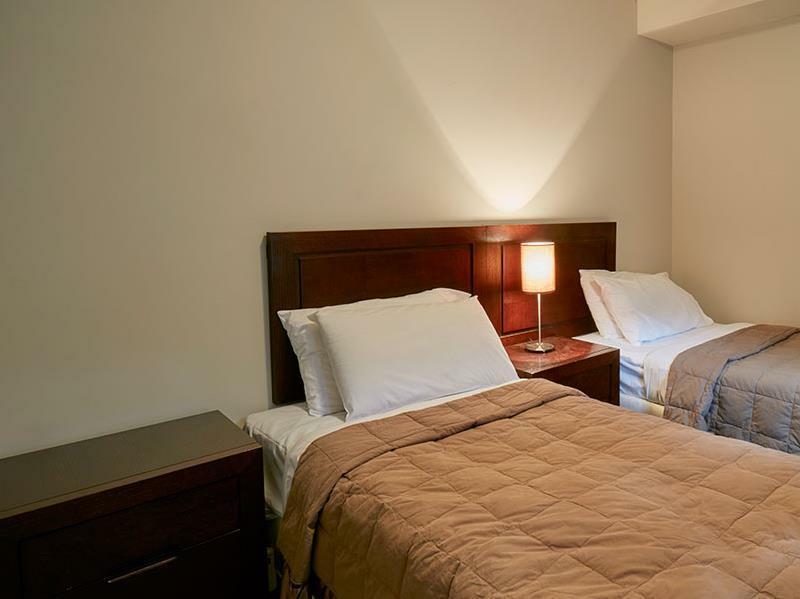 Nice king bed, well equipped bathroom with washing machine. Kitchen is well equiped. Staying for 3 nights. 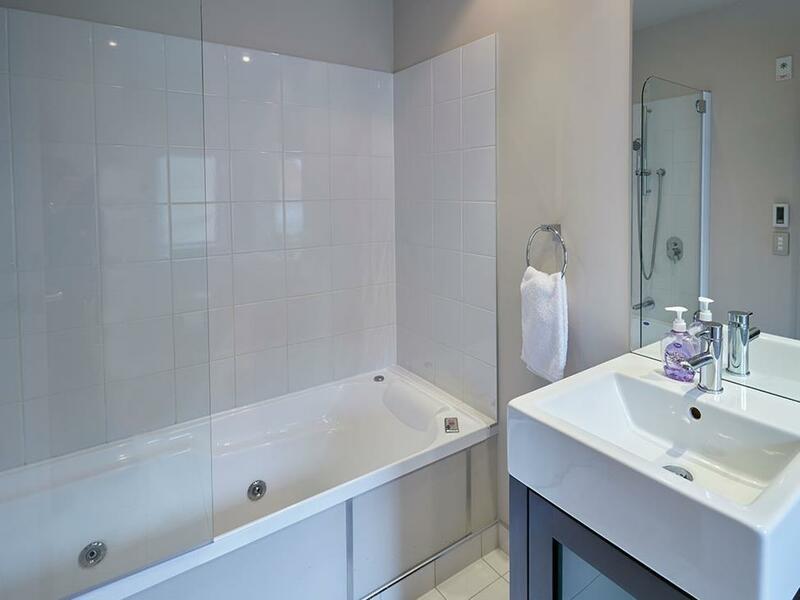 It's a serviced apartment with great lake view and it's very clean. 5-10 mins drive to queenstown and supermarkets. Recommend to who have a car. Note: Check in is to opening a safe box in the parking lot. If you didn'd receive the password, simply call the number on the bix. We stayed here for two nights and the design of the apartment made it very comfortable. One thing is that Wifi was limited and not very good. TV quality could've been better. Otherwise view is good and being able to cook was good. Very clean. 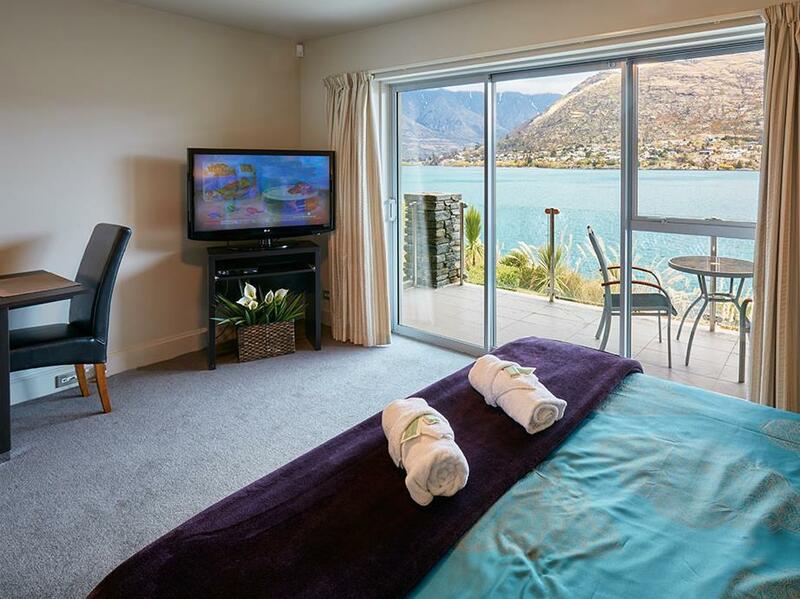 Wake up every morning with view of Lake wakatipu and endless mountains. Clean and spacious apartment with daily amenities provided. Quiet peaceful area to stay. 5 min drive to city. We only stayed couple of nights but definitely a place to stay if considering long stay as well. Well worth the money! 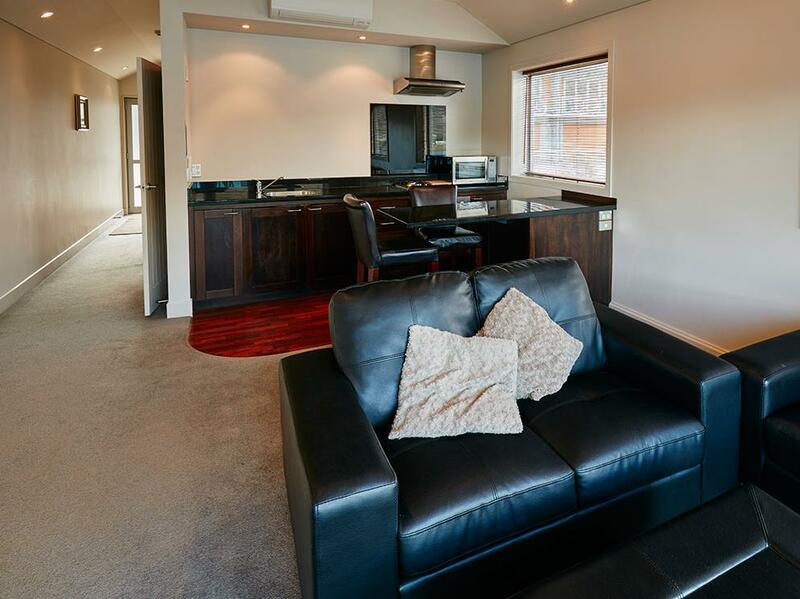 We stayed here for two nights out of the four we spent in queenstown. The other two nights we spent at the Rees which was much more expensive ~750 NZD for two nights. 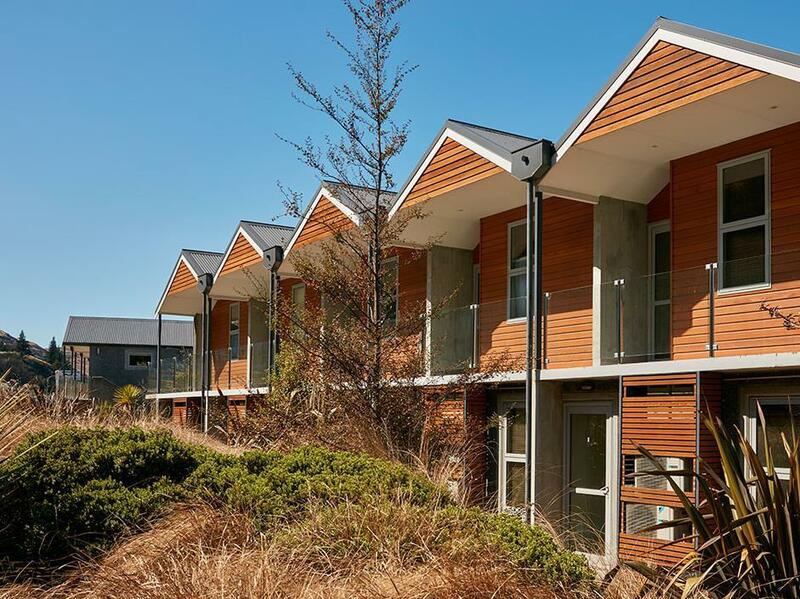 The location, view, size and available amenities such as a fully equipped kitchen (even though we dont cook) for alpine apartments made the stay perfect for us. To the extent that I felt ripped off with our stay at the Rees and stupid for paying that much when alpine gave us the same comfort and twice the living space. Great value for money and a perfect apartment for holidays.